Well, this weekend was a success. 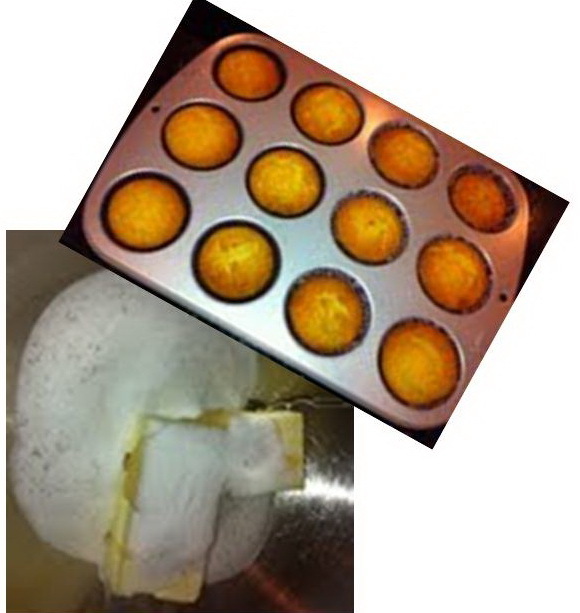 I completed my long run Friday afternoon, picked up my bib for the upcoming Twilight 12K on Monday and then I made those lovely Honey, Lemon, Lavender Cupcakes I told you about. 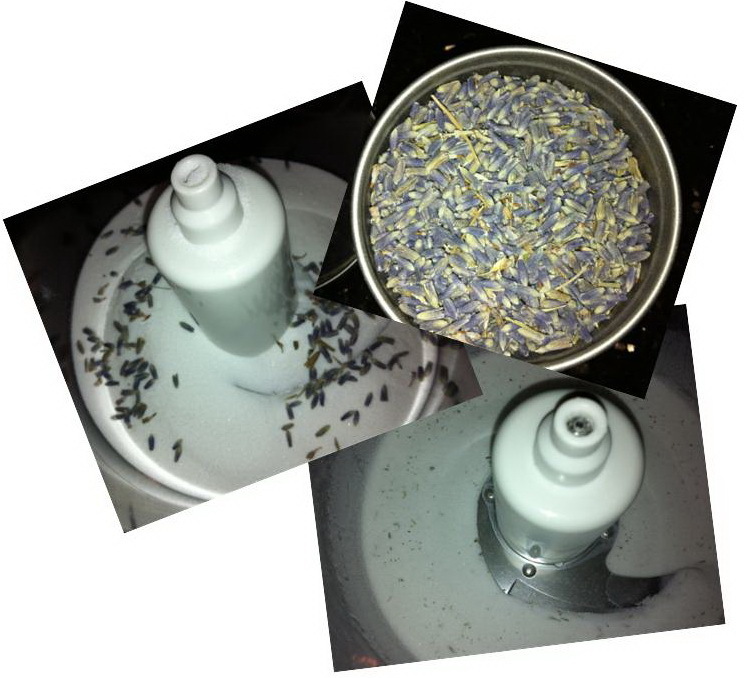 For the most part this recipe is made just like any other except the step where you make your own lavender sugar. Yum. 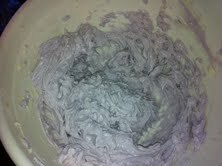 And, while it sounds hard, it really just involves combining lavender and sugar in a food processor. From there, you just mix your ingredients like normal and bake. One thing I did notice was that the batter is very thick. 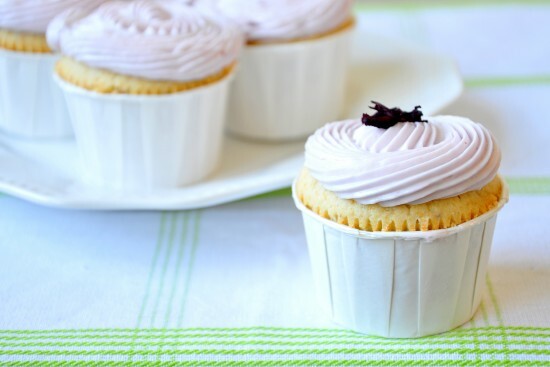 I normally fill cupcake liners by pouring the batter out of a large measuring cup but this time I used two spoons and made little balls of batter (like you would with cookie dough) and filled the liners with them. 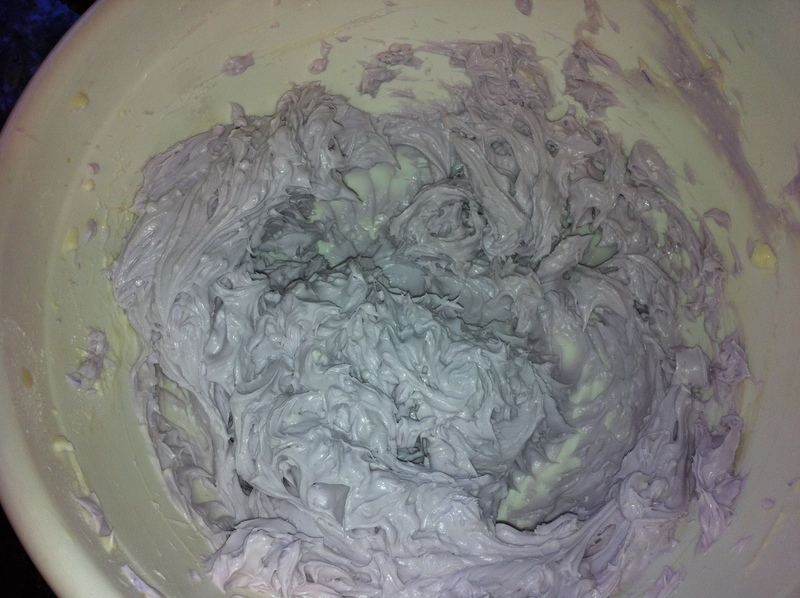 While the cupcakes were baking I mixed up the frosting and added some violet food coloring. And, when all combined they looked like this. 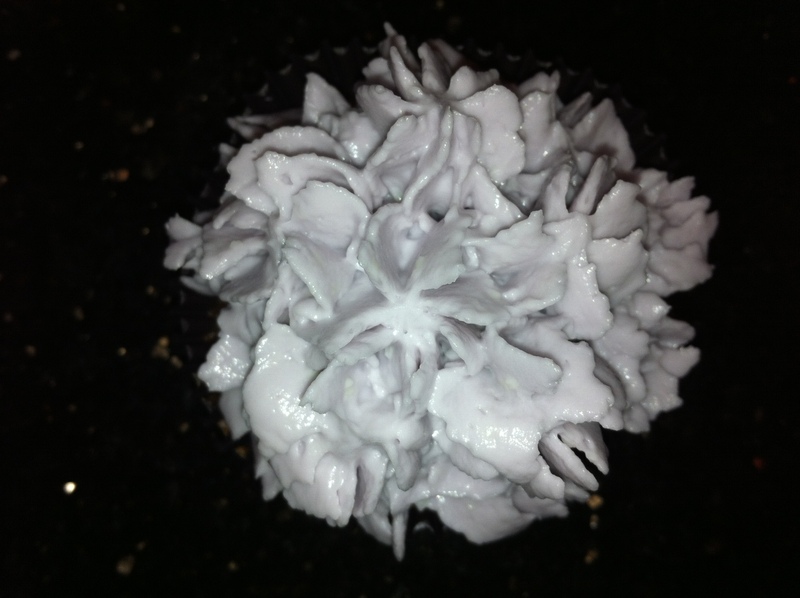 I followed this tutorial to make the fluffy frosting flowers. 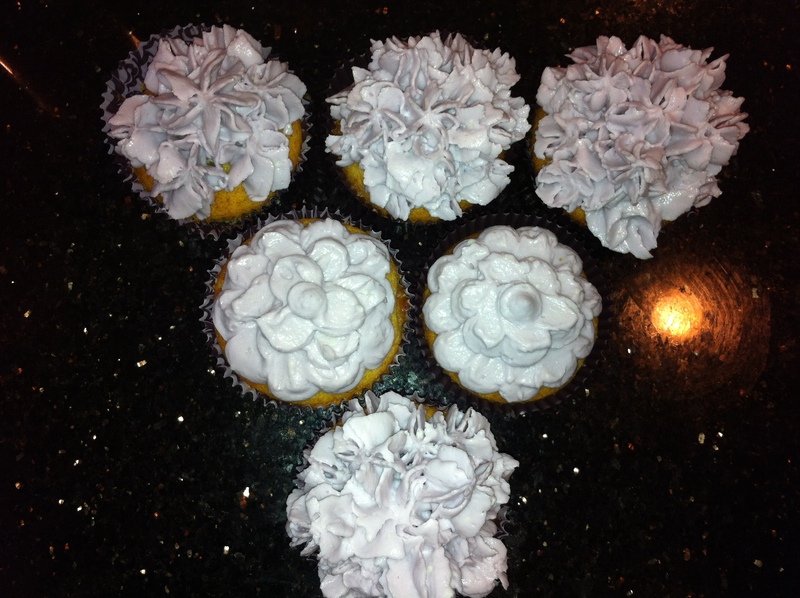 After enjoying one of these lovely cupcakes I took the dog on a very sunny relaxing run, just what we both needed. How was your long weekend? Pinterest is certainly the craze right now. Everyone I know knows, uses, and loves it. Some days I find it more inspiring than others. 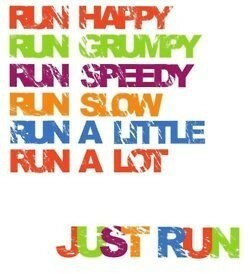 Today for instance I found inspiration for the weekend in some of my old pins. 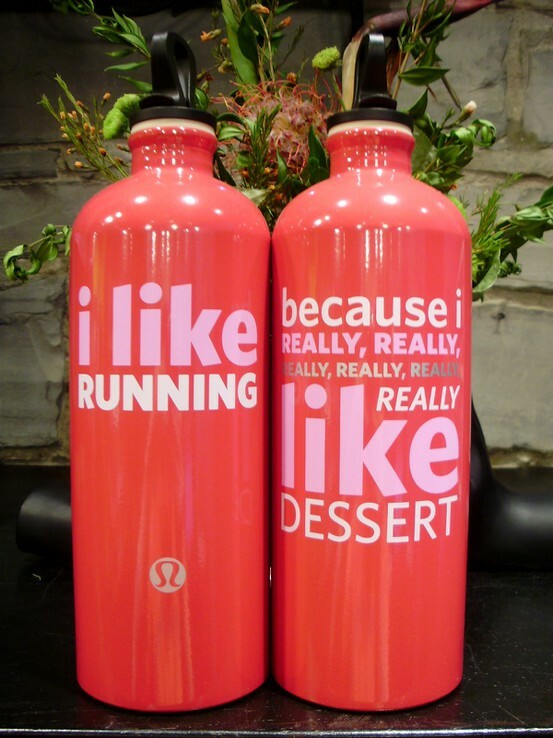 A long weekend filled with running, baking, and delicious food sounds good to me!